It really does look like that! Great mask though. Haha, thanks. I actually took this last year, I think? 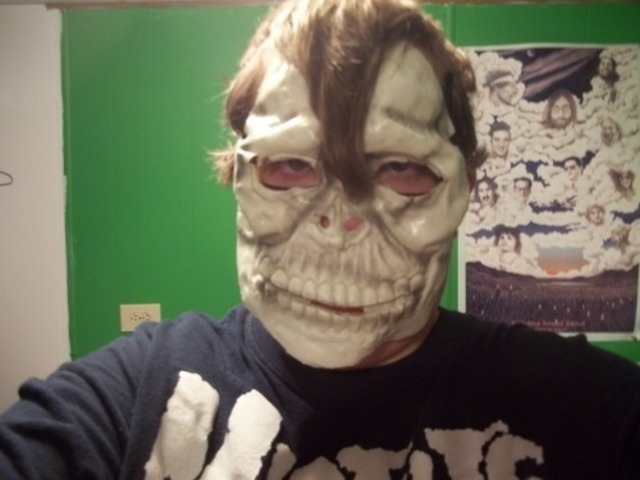 But I and the mask still look the same, so I thought "why not post it this year?" lol But yeah, I was amazed by how much it resembled Fiend despite being a cheap and generic Halloween mask. It's like Bootleg Fiend perfection.